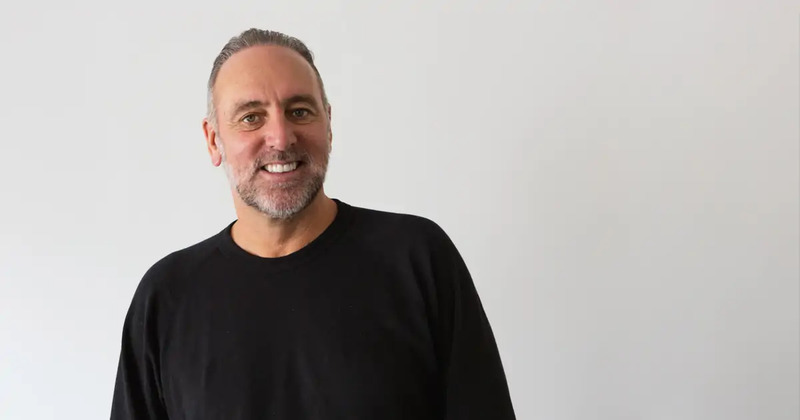 This week on the show we have a very special in-studio interview with Hillsong pastor Brian Houston. 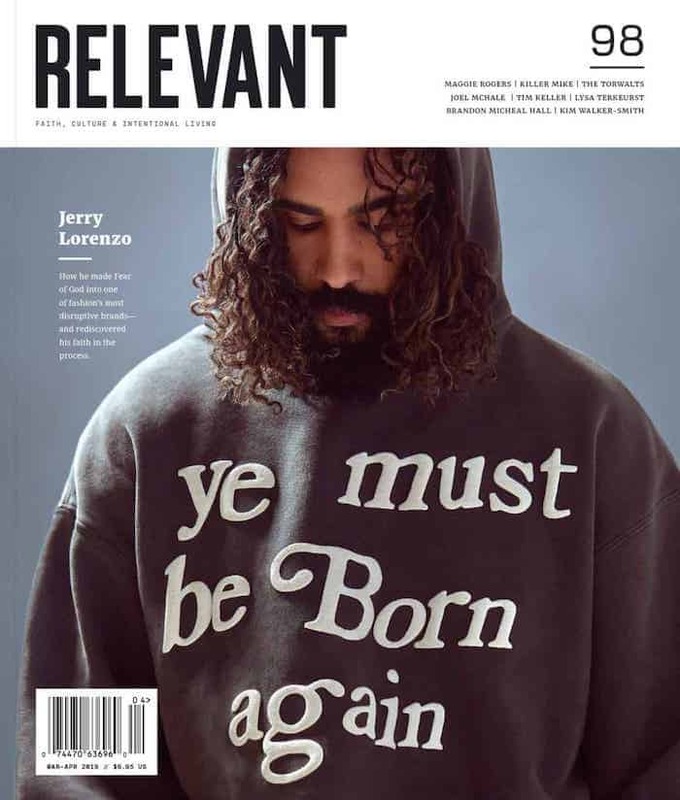 He came by and chatted with us about his new book “Live Love Lead” while on the Hillsong Worship Nights Tour. We also hear some new tracks from JGivens, and our resident sub expert JD sits in for Eddie. Parachute is an online luxury bedding brand based in Venice Beach. They’ve created a line of everyday bedding essentials – from sheets to duvet inserts – to enhance your sleep experience. Parachute’s bedding is premium quality and toxic free, meaning there are no harmful chemicals or synthetic finishes used like in most bedding. Click the logo to get free shipping on your first order. What are some unnecessary, illogical plot devices used in cartoons from your childhood?